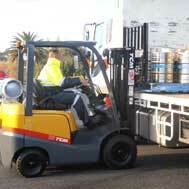 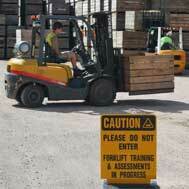 Training is an essential requirement to safely and correctly operate a forklift truck. 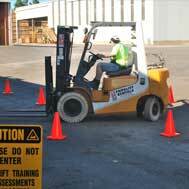 For applicants with little or no previous experience, we offer two (2)-day training packages with assessments conducted at the completion of the second day of training. 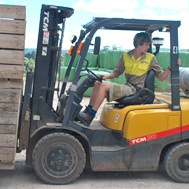 This supervised training is offered in a simulated work environment facility or can take place within the work site, and includes specific programs relating to customers' individual requirements.